This triangle-style, Eagle Claw 3-Way Swivel works great for trolling rigs and drop or bottom rigs. Get them while you can since there is a limited supply! 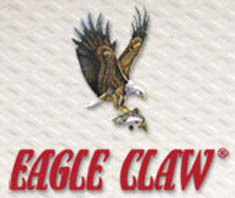 Eagle Claw products are a staple to the angling community and has been perfection their products for over 85 years. Black finish.